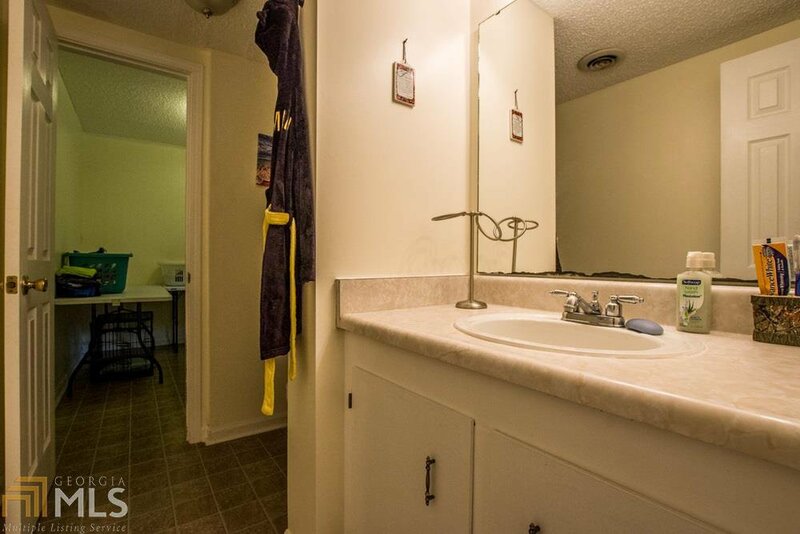 If space is what you are needing, then look no further. 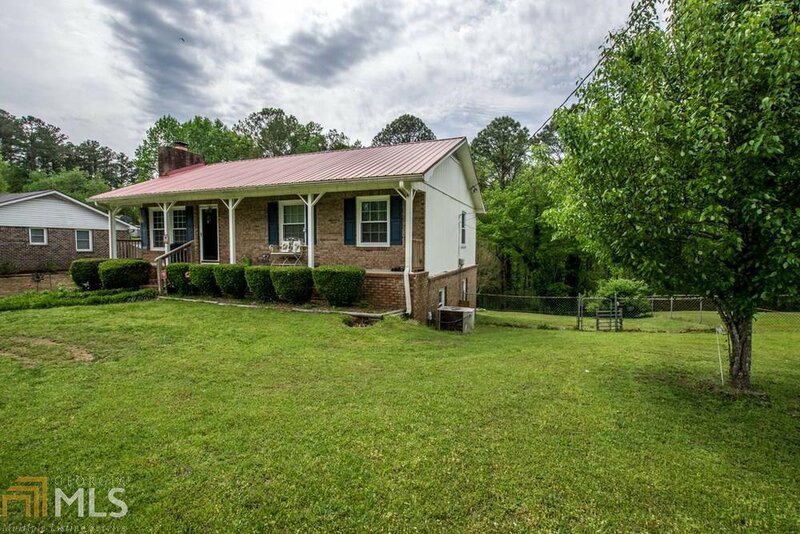 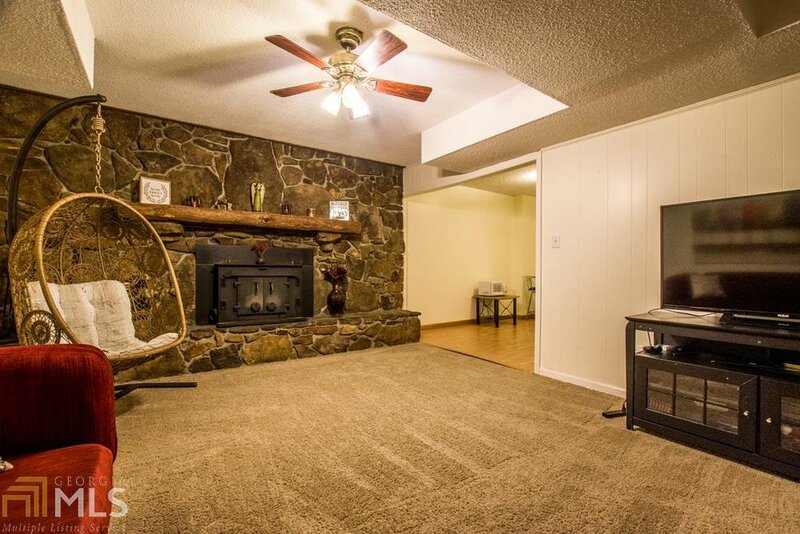 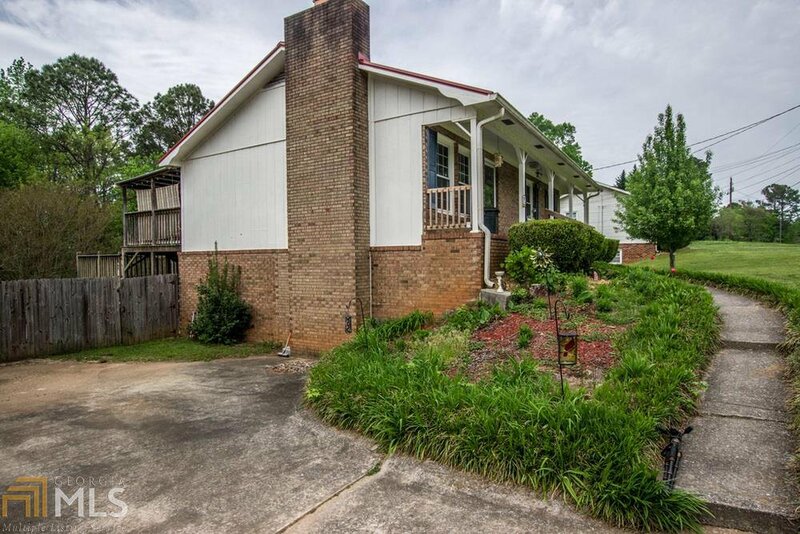 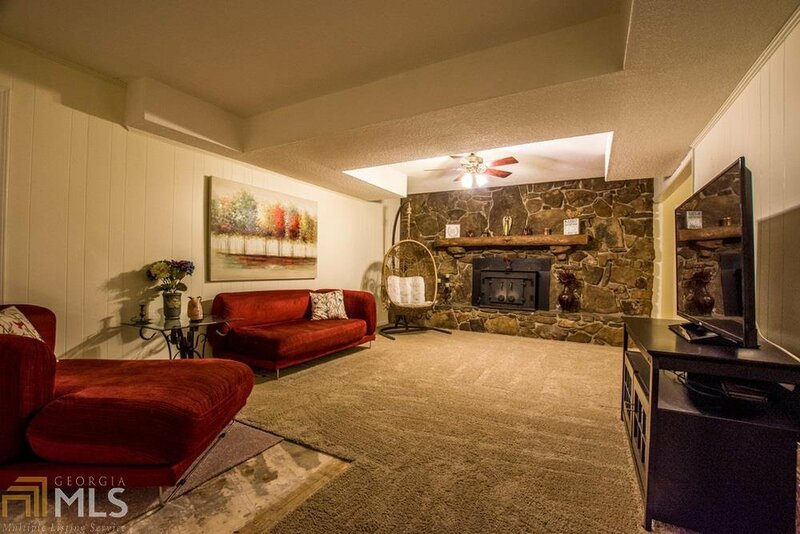 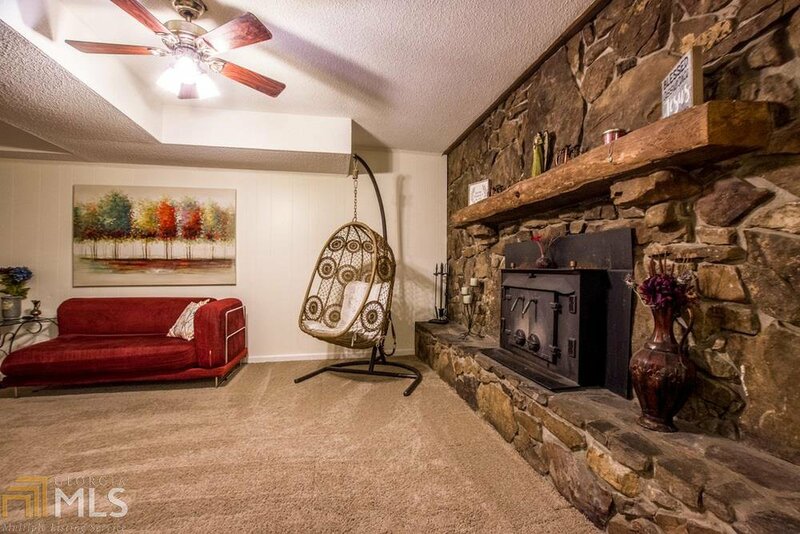 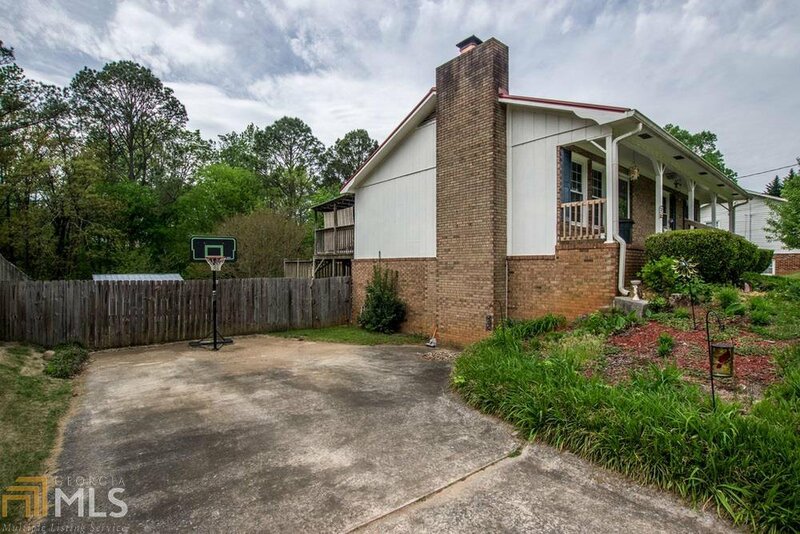 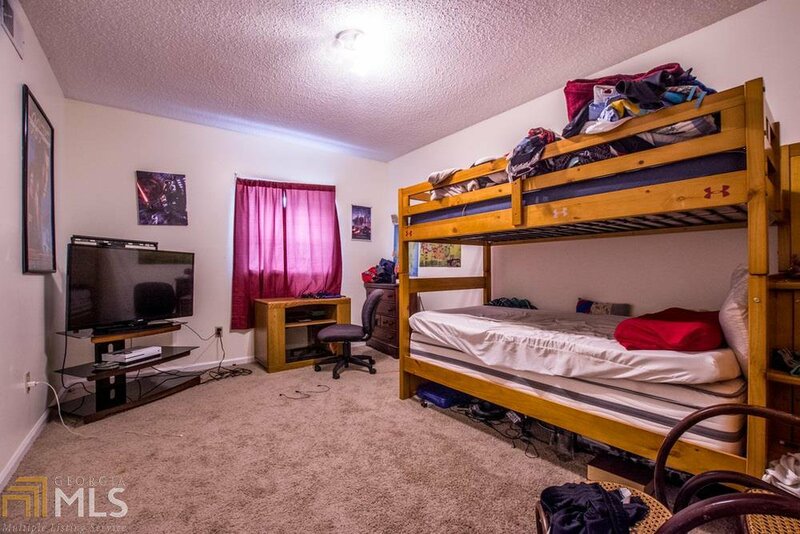 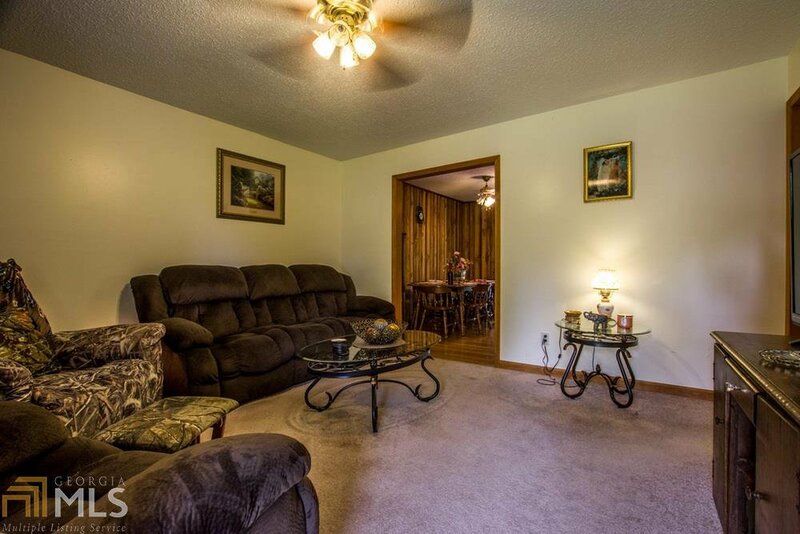 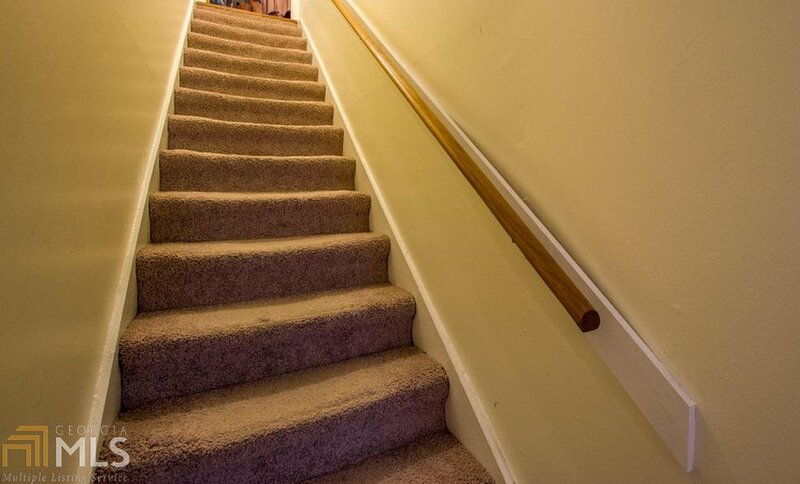 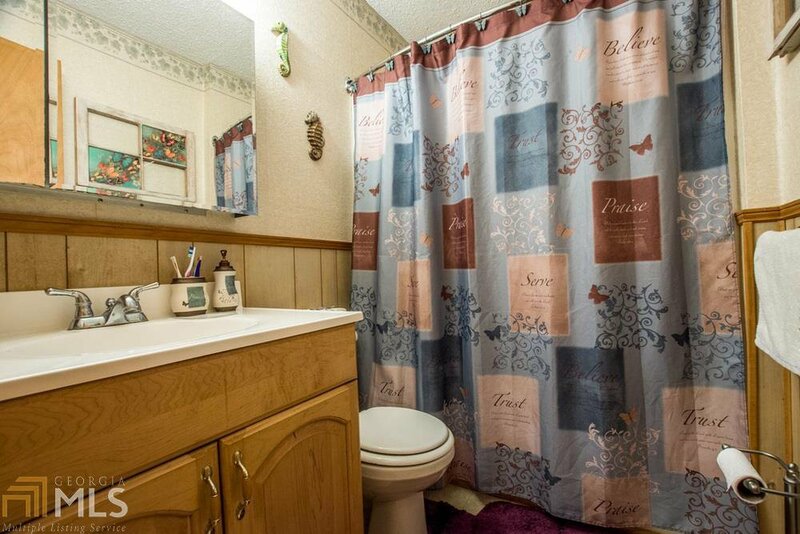 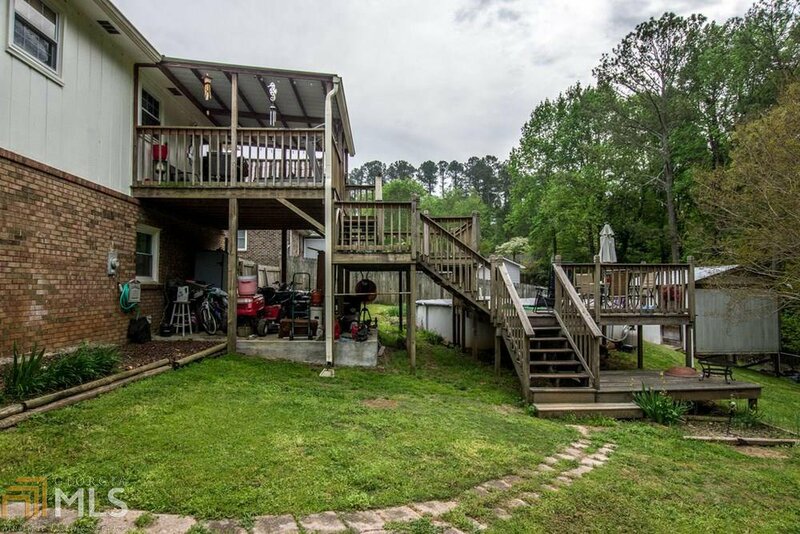 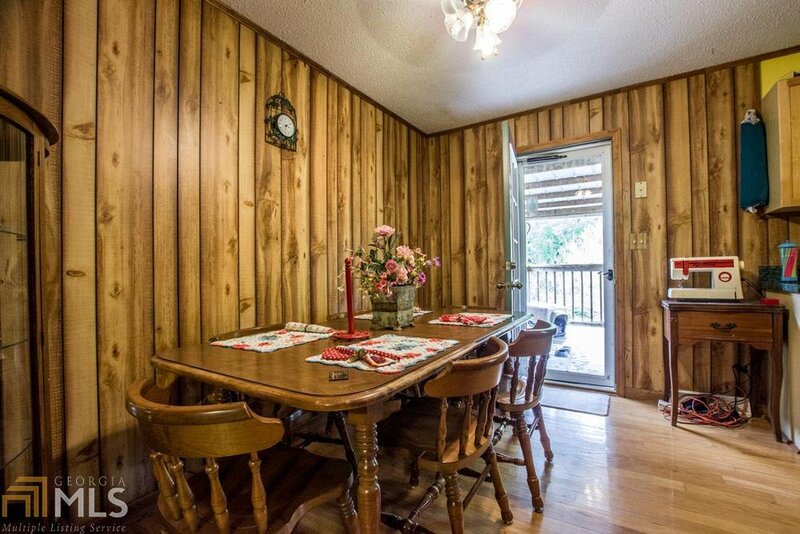 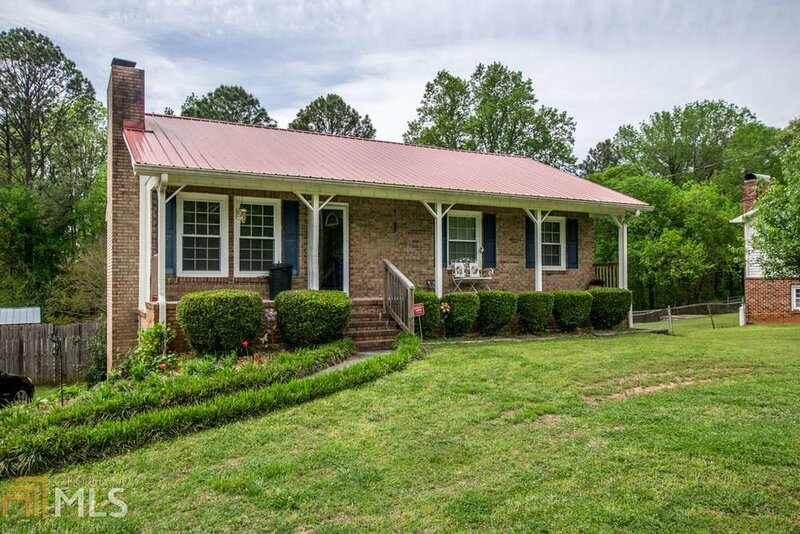 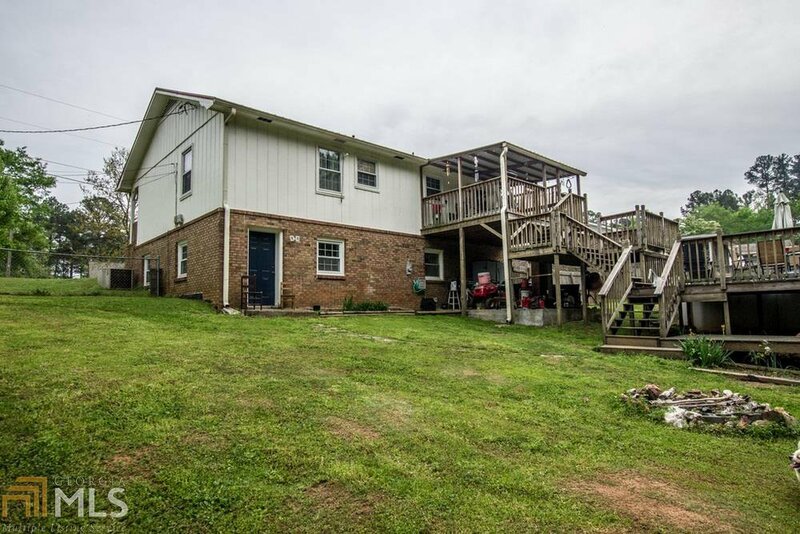 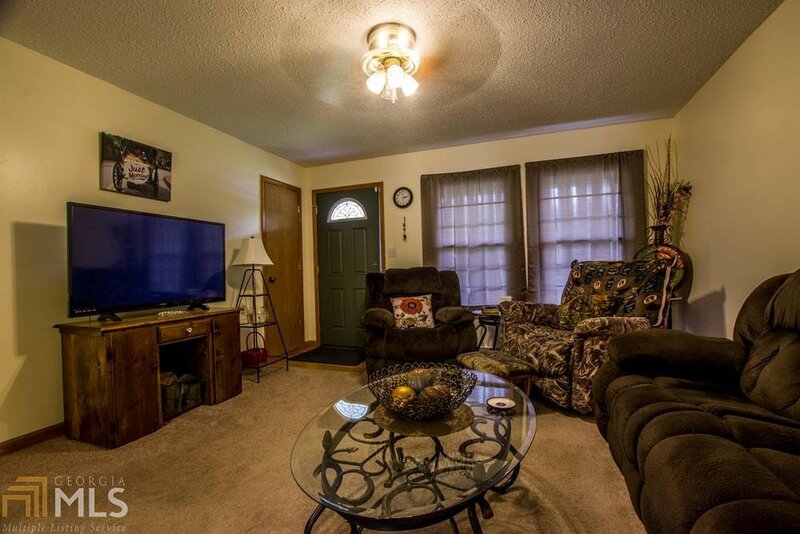 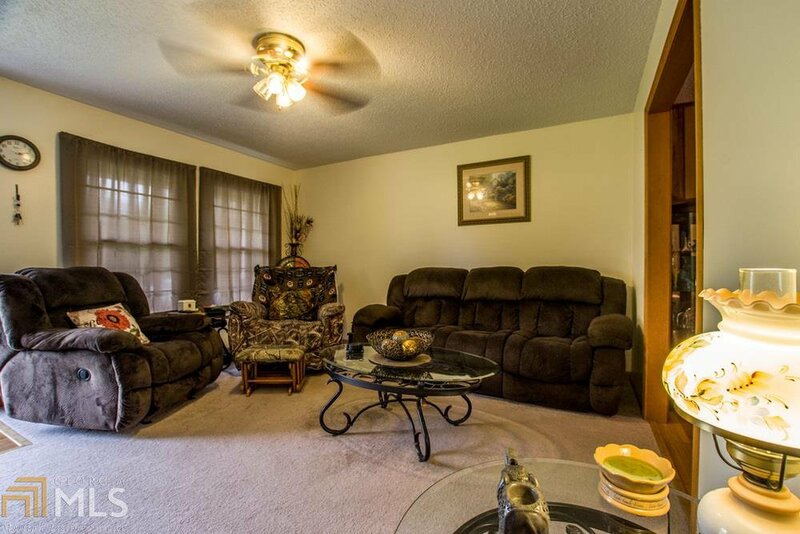 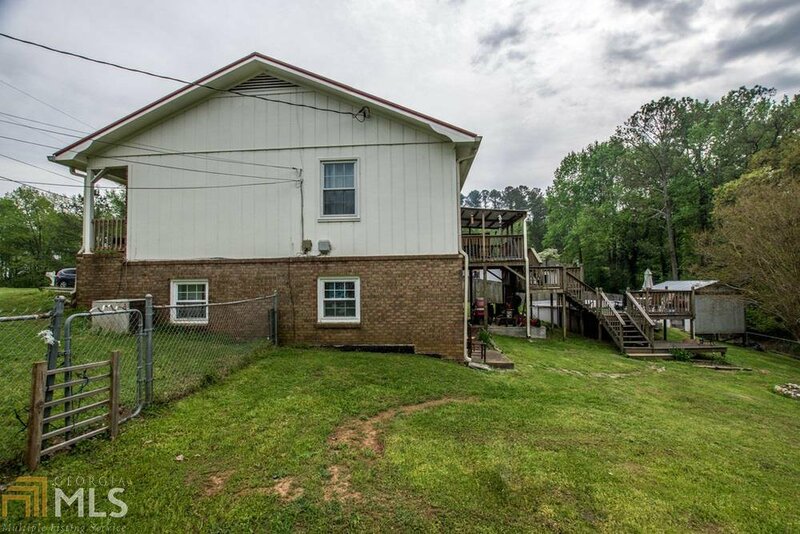 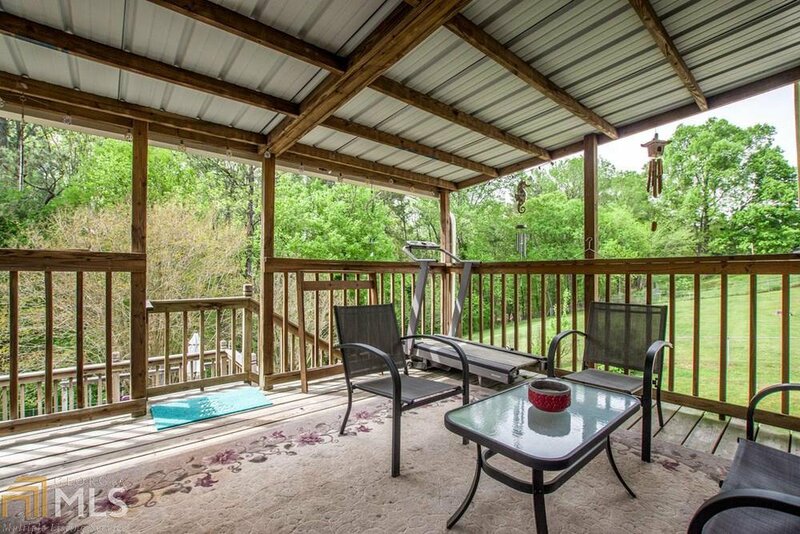 This 4 sided brick ranch has 5 bedrooms with 3 full baths, fenced in yard. 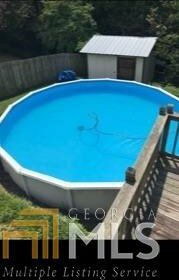 Above ground pool and out building. 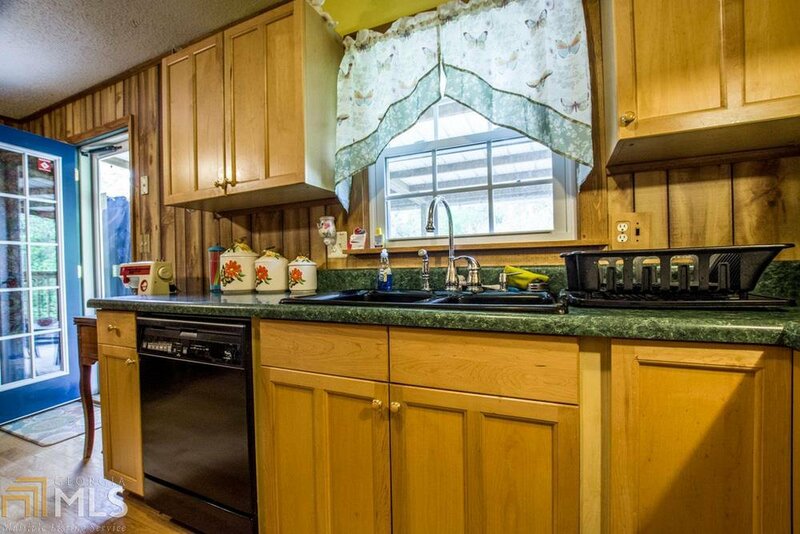 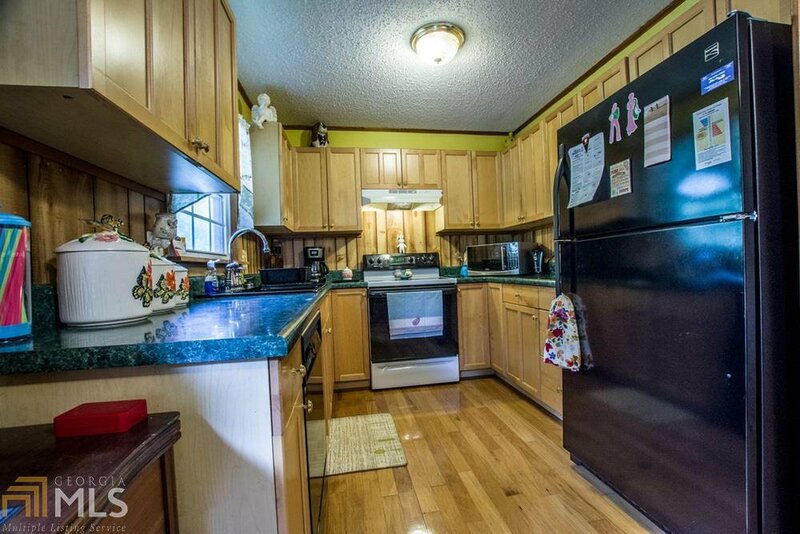 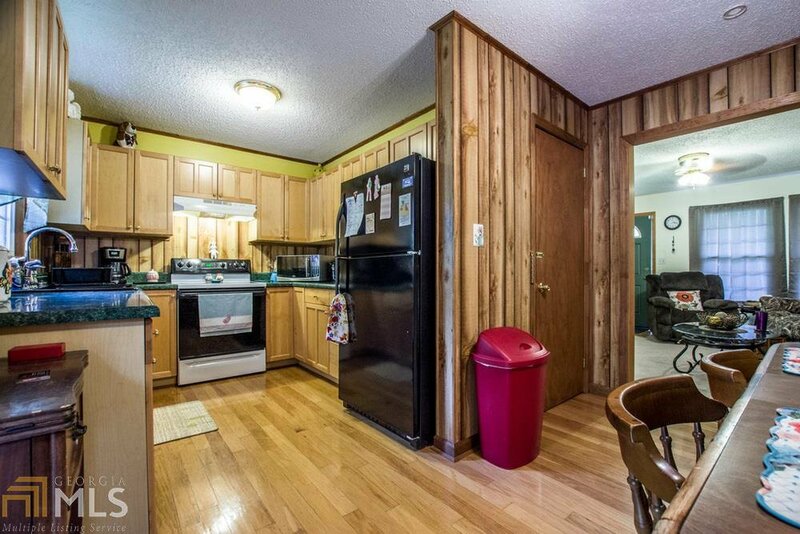 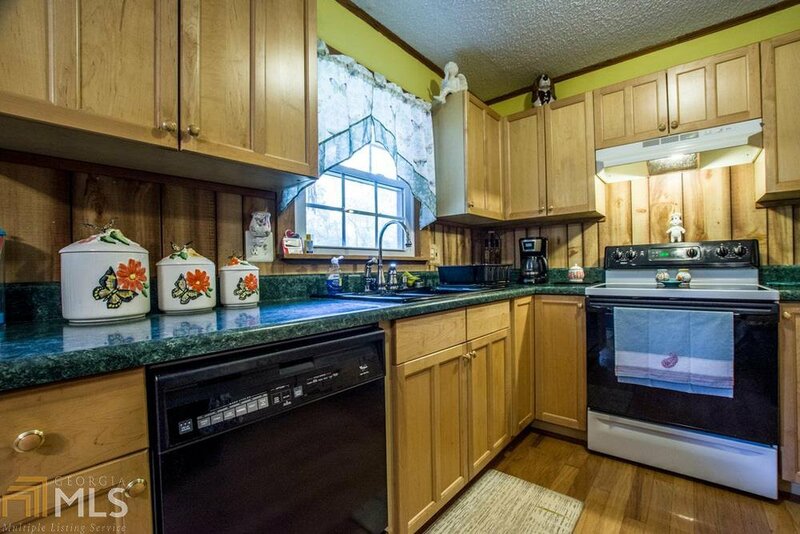 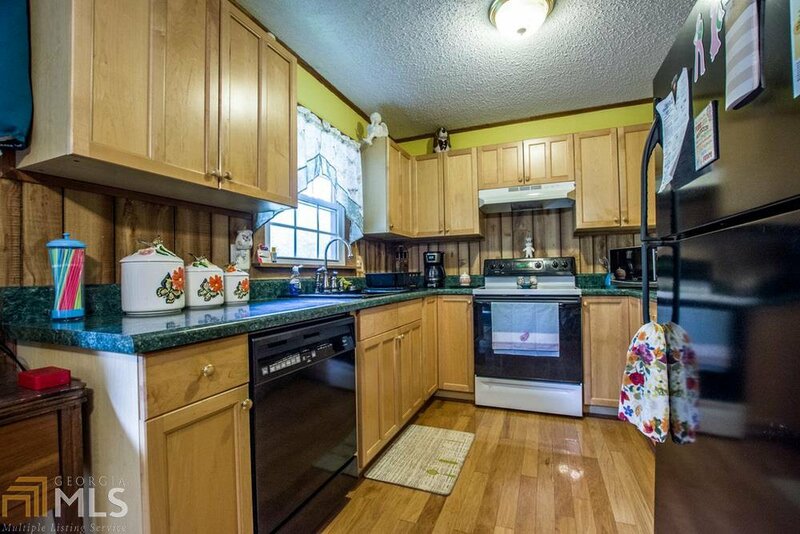 Super eat-in kitchenette with all appliances. 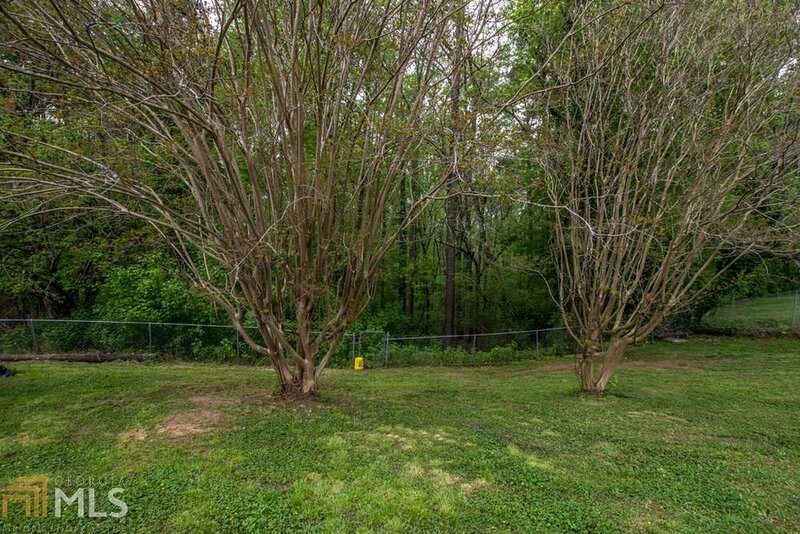 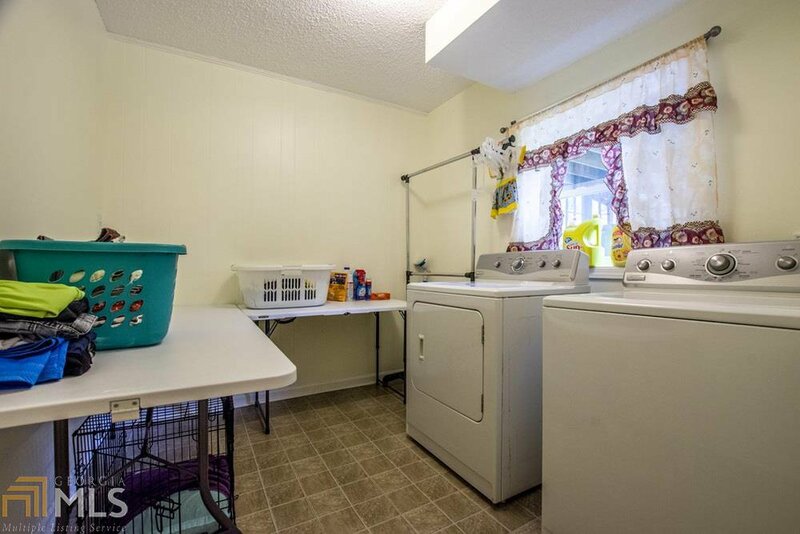 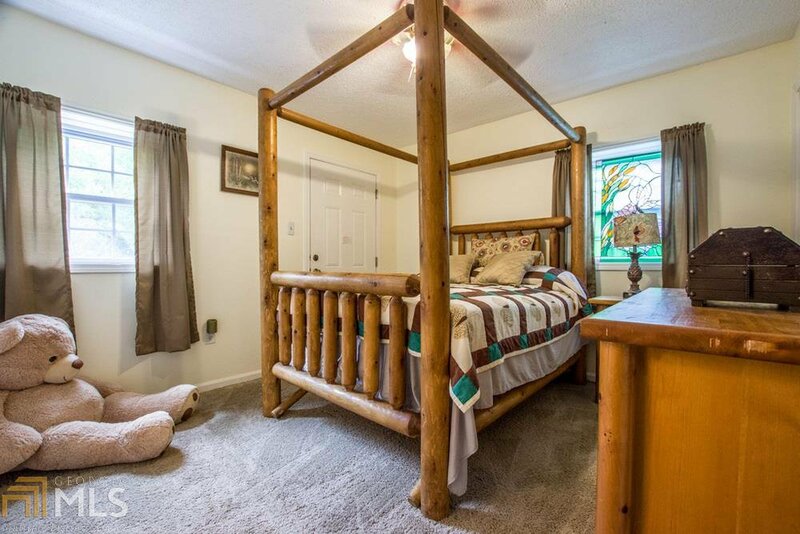 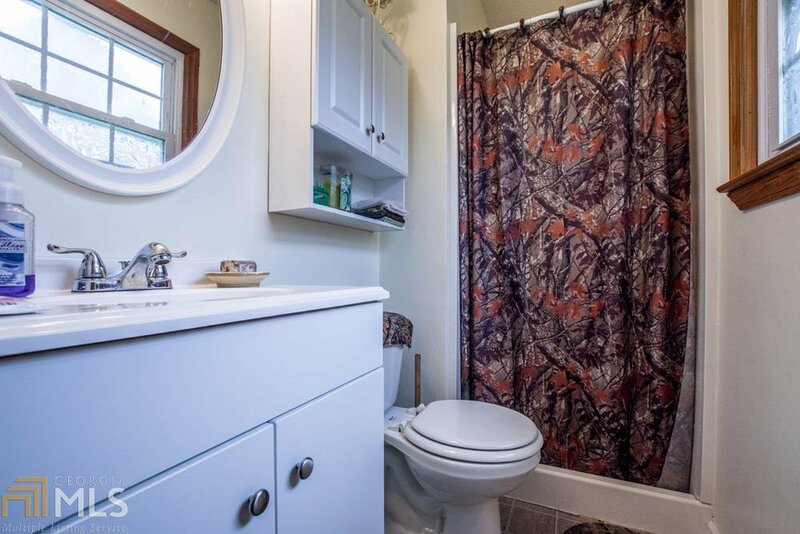 Large laundry room, huge downstairs that has a wood burning fireplace that would make a great Rec room or home theatre. 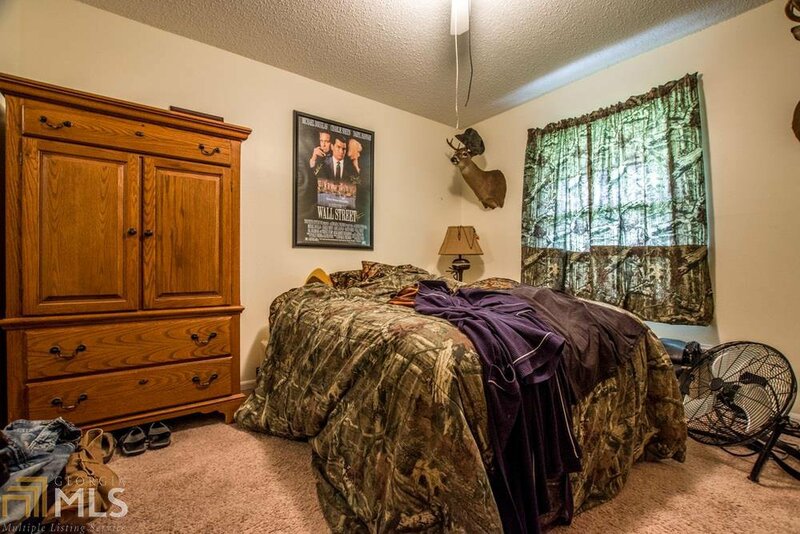 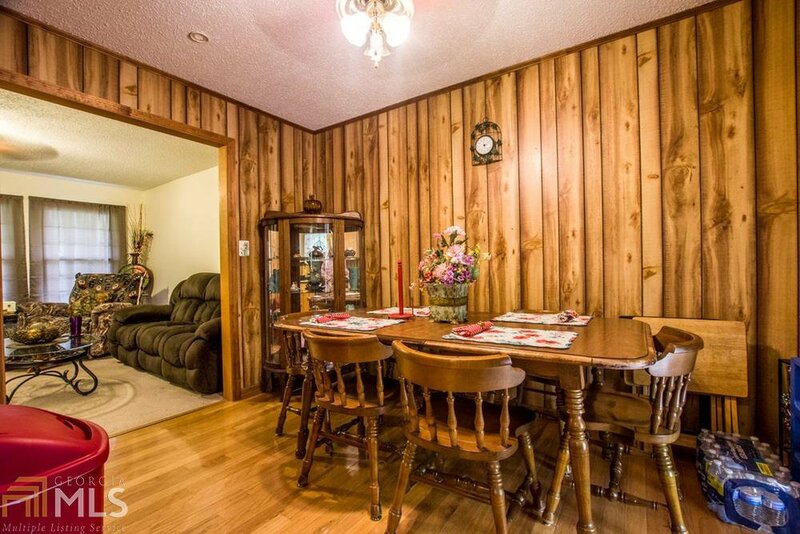 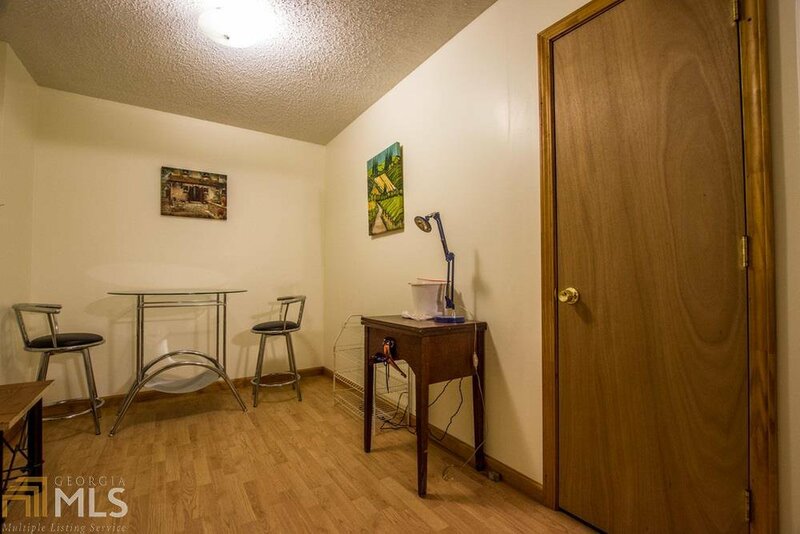 Also a smaller room that could be turned into a kitchen to make an in-law suite. 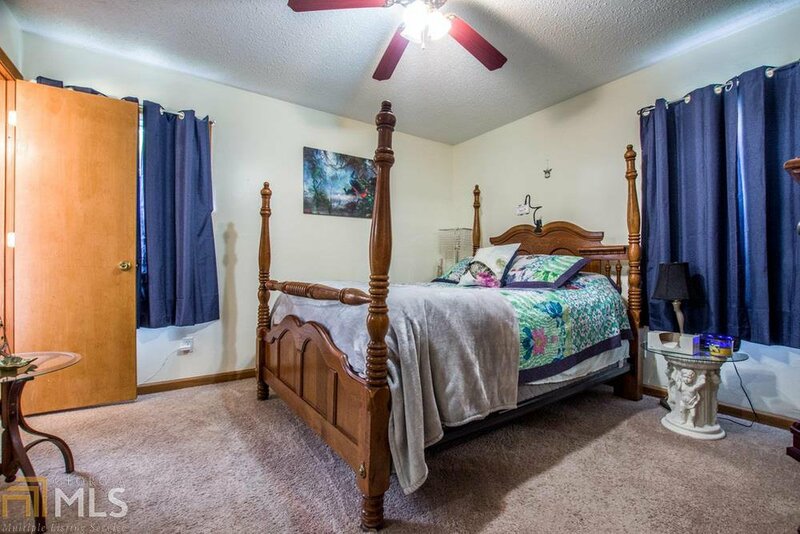 Whole house attic fan. 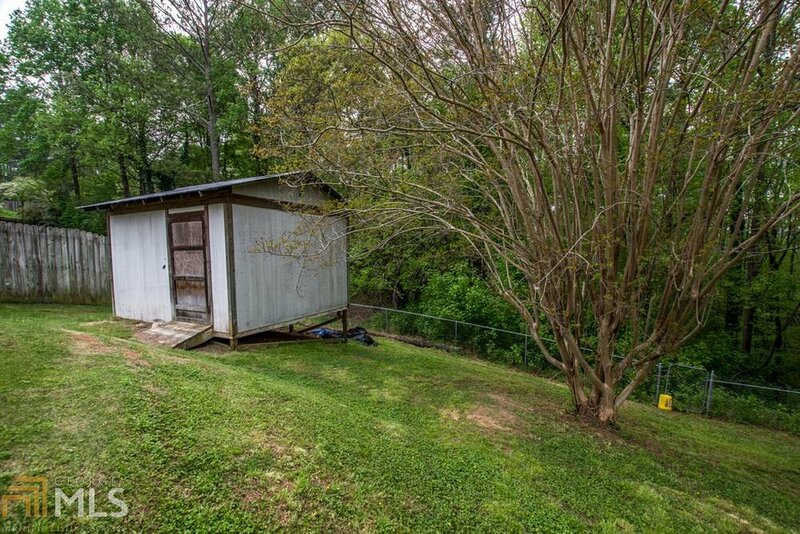 Large storm shelter.